Jacob Rees-Mogg remains hopeful that the UK Brexit sky-diving team will secure a no-parachute outcome. “What this country needs is to thud into the ground at 122mph. 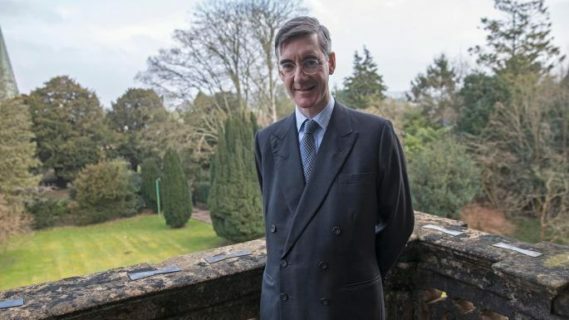 Like a sack of stone-ground organic flour dropped from the loft of a nicely restored, timber-framed, 17th Century Tithe Barn.” said Rees-Mogg. Mr Rees-Mogg has never actually jumped out of an aircraft, unlike David Davis who used to play soldiers at weekends and really ought to know better.